‘’Yet another boundary –pushing set for ESP Disc titled ‘’Signature’’—Shipp and trio have arguably made their best record, a wild inventive sprawl of brain bending meditations and bold abstraction that show the trio on an astounding level only they occupy.’’ Brooklyn Rail. Mr. Shipp has reached the holy grail of jazz in that he possesses a unique style on his instrument that is all of his own—and he’s one of the few in jazz that can say so. 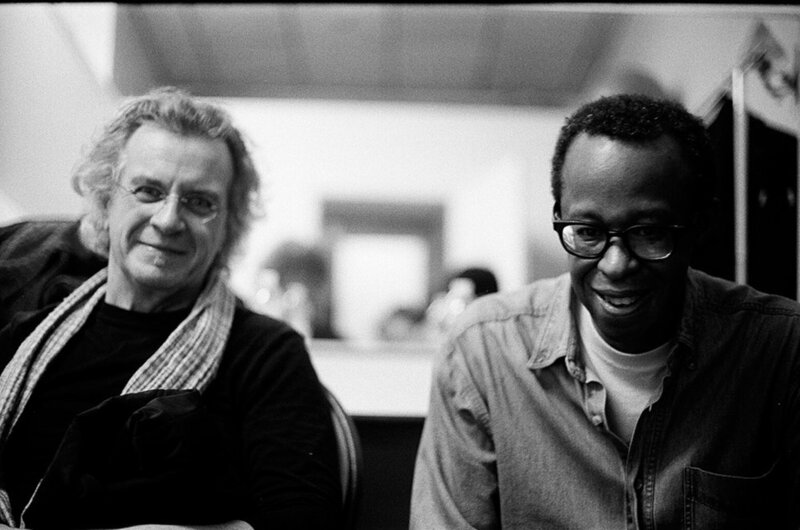 In his unique and recognizable style, NYC pianist Matthew Shipp has recorded and performed vigorously from the late 1980s onward, creating music in which free jazz and modern classical intertwine. His approach to the piano reflects a concentrated blend of Thelonious Monk's phrasing and the improvised explorations of Cecil Taylor. Having recorded over 40 albums as a leader or co-leader, Shipp has created pioneering work with hip-hop artists Antipop Consortium, DJ Spooky, and El- cago), William Parker and David S. Ware. Barking Legs Theater, Chattanooga, TN.P, and has collaborated with notables such as Roscoe Mitchell (Art Ensemble of Chicago), William Parker and David S. Ware. The Creative Music Series (CMS) was established in January, 2015, to showcase the work of adventurous jazz musicians from out-of-state, presenting them in intimate venues in the Cambridge/Somerville area. My endeavor was a reaction to the apparent lack of invitations being extended to accomplished, new talent and even unknown musicians to the Boston area. CMS has now begun to zero in on Boston based musicians who are creating their own projects with these out-of-town guests, and taking these musical risks to find an expression and gain a wider appreciation.